Choose the plan you desire. Welcome to Brookswood Homes …. We’re proud of our mobile & manufactured homes, our products, our people and our 43 plus years of serving the housing needs of the people of British Columbia. 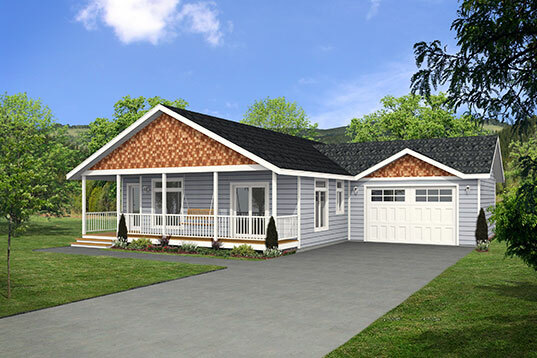 We are exclusive sales representatives to the largest and oldest manufacturer of factory built and mobile homes in BC – Moduline Industries (Canada) Ltd.
We have some of the best people in the industry to help you design and build your mobile or modular home. We have over 100 years of experience available for you to draw upon. 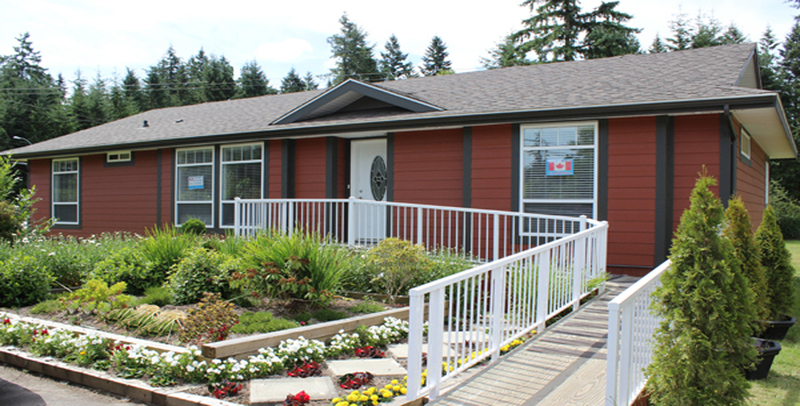 43 plus years of satisfied customers serviced by Brookswood Homes, from the same location in Langley, BC. We believe that the customer comes first! Over 1800 satisfied customers.